The <ALL THINGS> newsletters are reshaping nonprofit sector news. 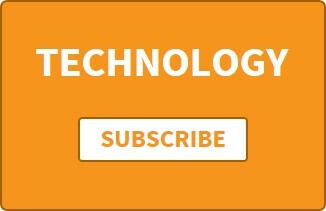 Each newsletter delivers curated breaking news specifically for your role, and only the essential news you need to excel, delivered to the Inbox, consumable in 2 to 3 minutes, and presented in a familiar newsfeed format. We do the research so you don't have to. PREMIUM CONTENT: Access all free and premium content in every edition. COMPLIMENTARY REPORTS: A free copy of all related COHORT3 research reports. NO ADS: Newsletter ad-free reading in every edition. DELIVERY: Newsletter editions delivered 1 to 5 times per week. 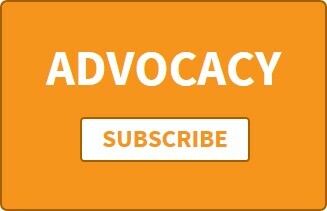 For nonprofit sector professionals in advocacy, grassroots activism, and policy roles. A deep-dive analysis on one important <ALL THINGS> story from the week. For all nonprofit sector professionals. For nonprofit sector professionals in a social media role. For nonprofit sector software and IT professionals. Features emerging technology driving nonprofit mission and service delivery. For nonprofit sector professional in a program role. COHORT3 is on a mission to accelerate the pace of innovation in the charitable sector. We research and deliver the news and information nonprofit professionals need to invent and thrive. Our products include the <ALL THINGS> email news feeds, and our original research and reports. INFO@COHORT3.com: Contact us today to learn more about our subscription service that nonprofits are using to grow and do good faster.